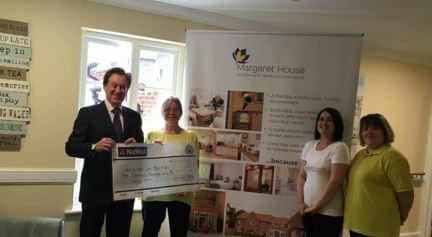 Margaret House are delighted to be one of the principal sponsors of Royston in Blue again this year. Members of staff joined proprietor, Thomas Kelly to present the organisers with a cheque for £500. Staff will also be taking part in the run, which raises money for the Teenage Cancer Trust.